It’s finally happened! 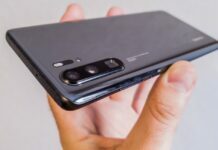 As a Huawei P20 user, I was just starting noticing its various cons, and Huawei Mate 20 and Huawei Mate 20 Pro seemed like a logical upgrade. And after the recent presentation I think I was right. 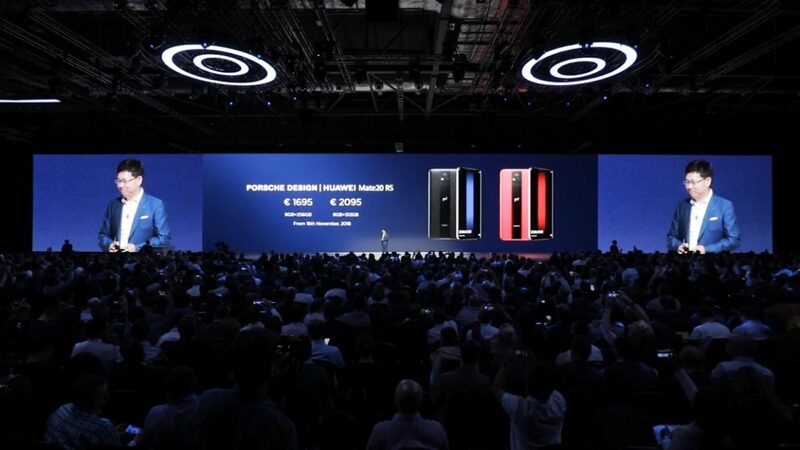 We also learned about Mate 20 Porsche Design RS, Huawei Mate 20X, Huawei Watch GT smartwatch and Huawei Band 3 Pro fitness band. Right off the bat. Flagships. 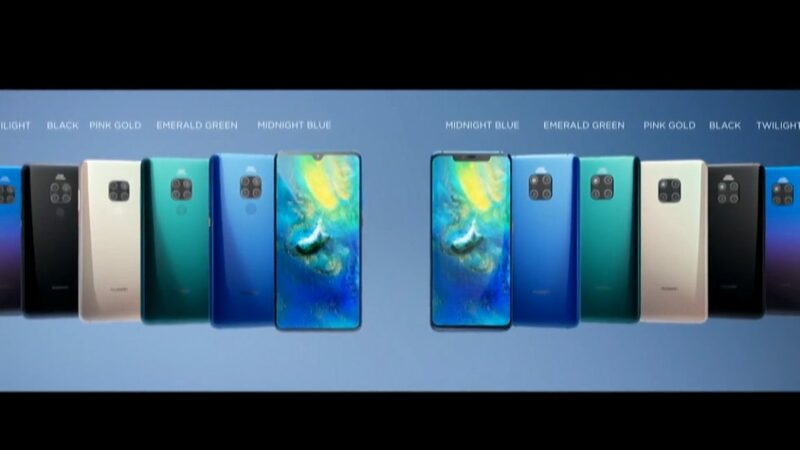 Five available colors, a gradient coloring of the case, the notch of the Pro-model and a drop-like notch in the regular version. 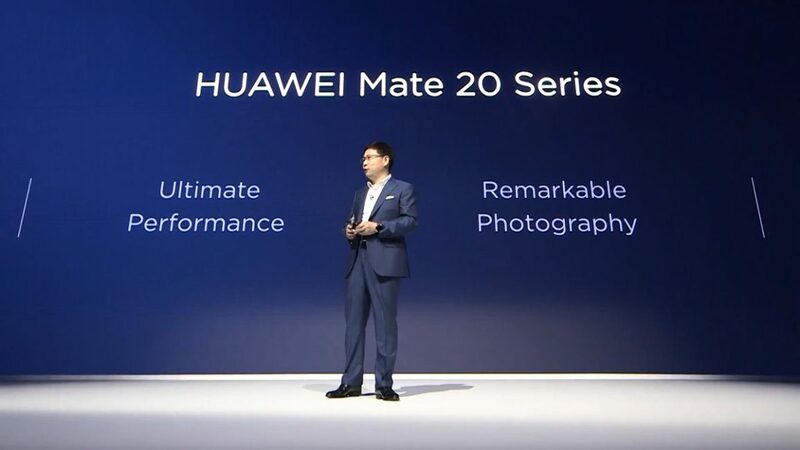 The moisture protection of Mate 20 is IP53, and that of Mate 20 Pro is IP68. The Pro also has a fingerprint scanner under the glass of the screen! Both models have two speakers for full stereo sound, but one will be hidden ... in the USB Type-C port. The solution is unusual to say the least, but interesting. 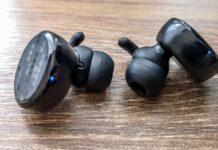 Will it be possible to listen to music while charging? The displays are good too. 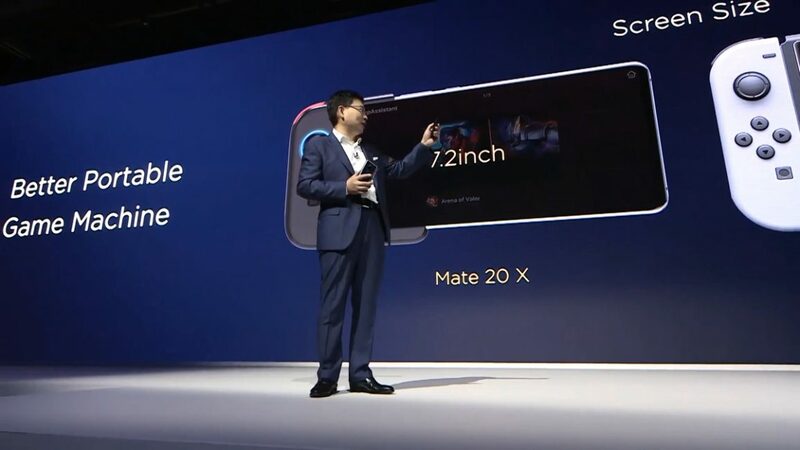 Mate 20 has a 6.53 inch LCD, the resolution is FullHD+ and the aspect ratio is 18.7:9. 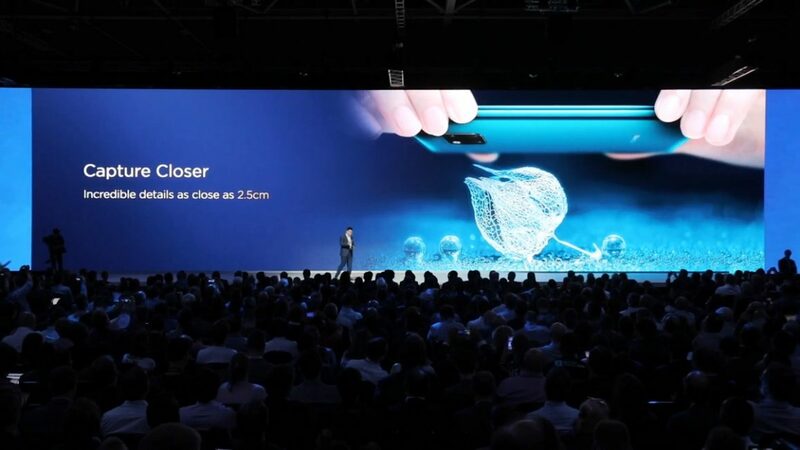 Mate 20 Pro has 6.39-inches, OLED, QuadHD, 19.5:9, curved around the edges. Screens support HDR. 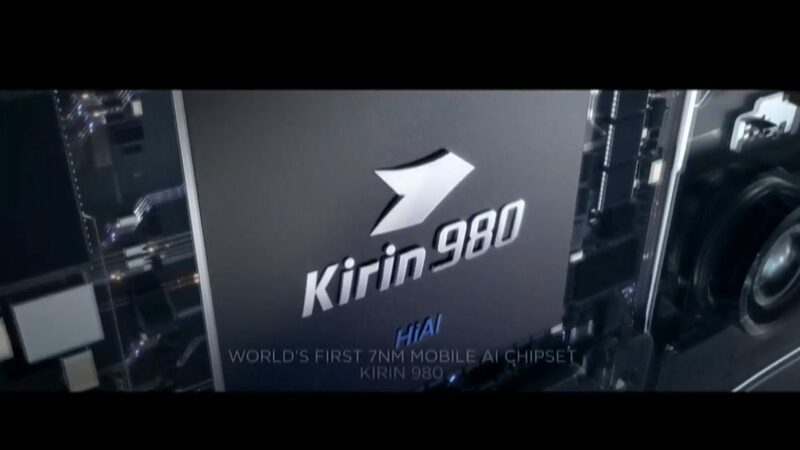 System-on-chip - Kirin 980. The world's first 7-nm chip, but not the first to hit the commercially available market. Unfortunately, it’s not the fastest in the world, even though they said so from the stage. 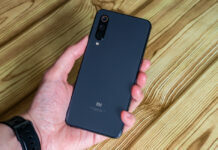 Judging by the results in AnTuTu, it came close to A12 Bionic, and is the fastest on the market of Android smartphones. 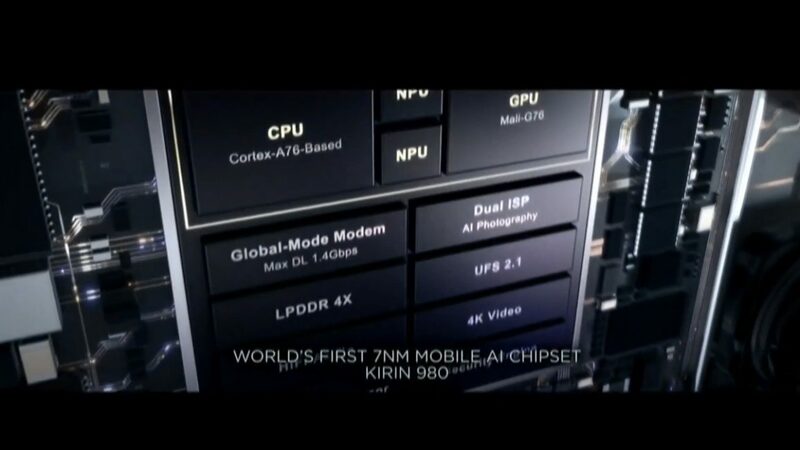 Mali-G72 video core, a double NPU (neuromodules). In addition 4 or 6 GB of RAM in Mate 20 and 6 GB of RAM in Mate 20 Pro. There is support for a new standard of NM Card memory cards, which are similar in size to nanoSIM, as they are placed in a tray instead of a SIM card. New cameras interested me the most. Both smartphones have three modules in the back and one module in the front. 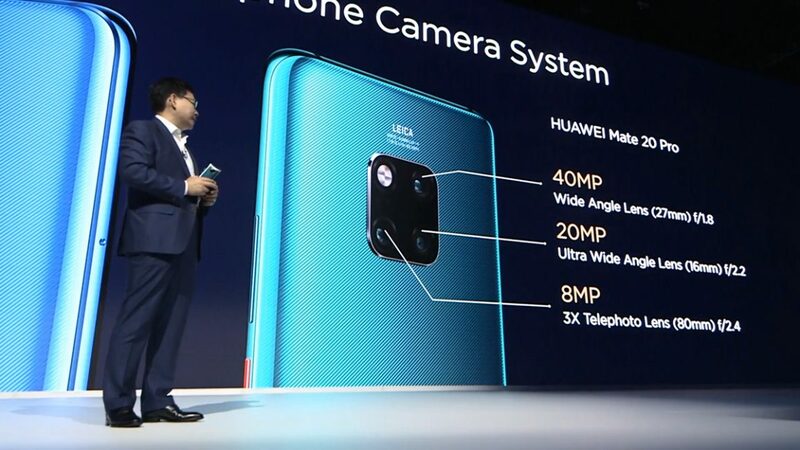 The Mate 20 main camera consists of a 12-megapixel main module with f/1.8 aperture and an ultra-wide lens, a 16-megapixel module with f/2.2 and a wide-angle lens, and an 8-megapixel with 2x and f/2.4 telephoto lens. There is support for electronic, optical, and intelligent stabilization of EIS/OIS/AIS, but it is not yet clear whether the systems will work simultaneously. Mate 20 Pro camera is noticeably better. 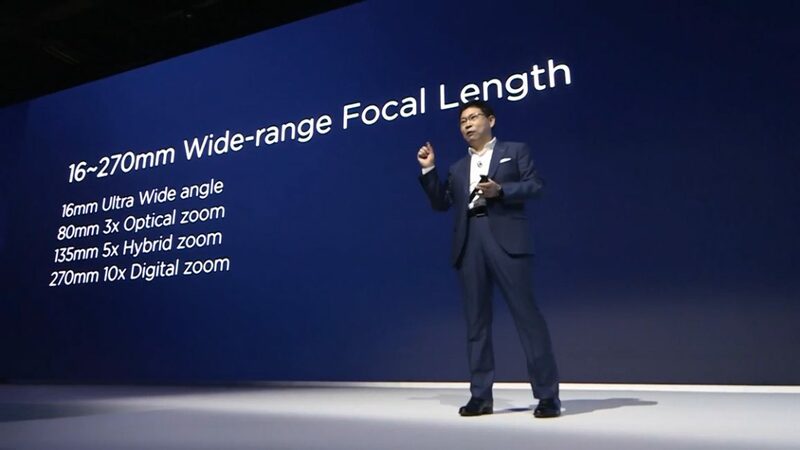 In terms of megapixels, it is obvious - 40 megapixel main module, 20 megapixel with an ultra-wide lens, and 8 megapixel telephoto 3x. Aperture and stabilization characteristics are the same. 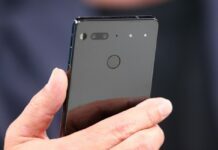 The main innovations of the camera software are ISO support up to 102400, lens simulation function with focal lengths from 16 to 270 mm, as well as macro photography at a distance of 2.5 cm (many smartphones on the market are good if you have 15 cm). Front cameras are the same - 24 megapixels, but megapixels are not as interesting as potential possibilities. 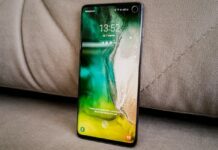 Mate 20 is pretty much standard: a drop-like notch at the top of the screen, nothing super-interesting. 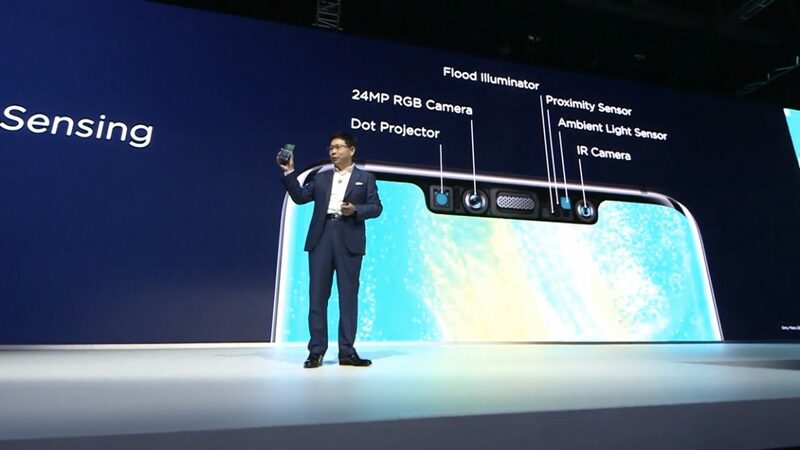 But Mate 20 Pro has a three-dimensional facial recognition system with a projection of points, like iPhone. But it is used not only to unlock the face, but also to scan objects in real time. 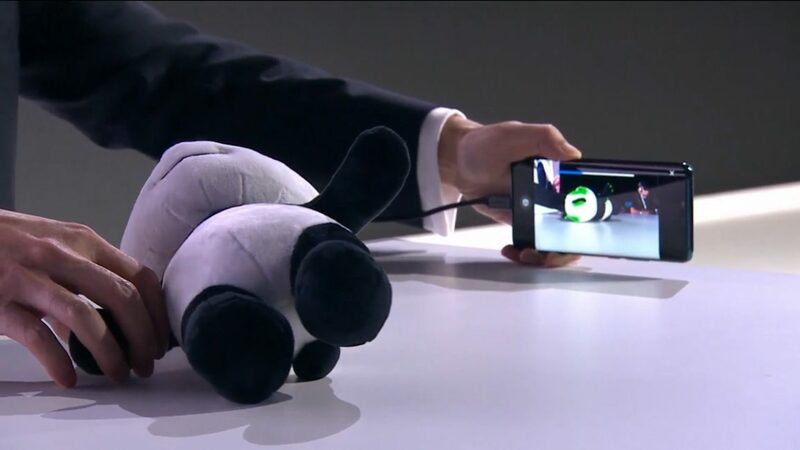 Thanks to the depth of shooting, you can, say, scan a plush panda with a front camera, get its three-dimensional model and revive it with skeletal animation, then teach it to fight (Kung Fu panda style), run and jump, increase and decrease the size of the model. 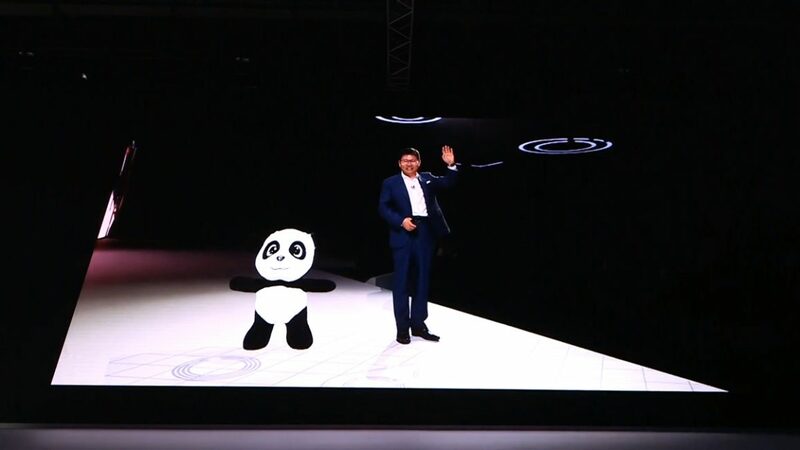 And if some person stands next to it, then this panda will even wave its hand. Charming! And the model, by the way, can be shared on Facebook. 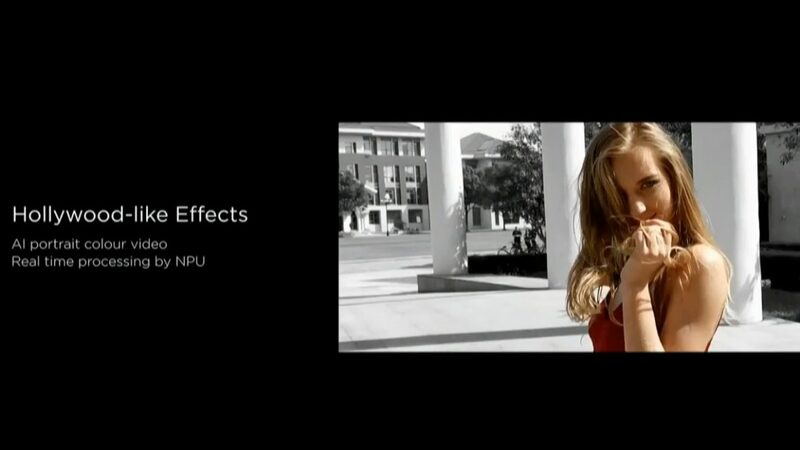 Video shooting gets an upgrade with Master AI - real-time bokeh support, which blurs the background even with a lot of people. You can also turn off the background color, leaving the color of the person and clothing. And this is in real time! In addition, there is support for Super HDR, where ten photos are combined into one. 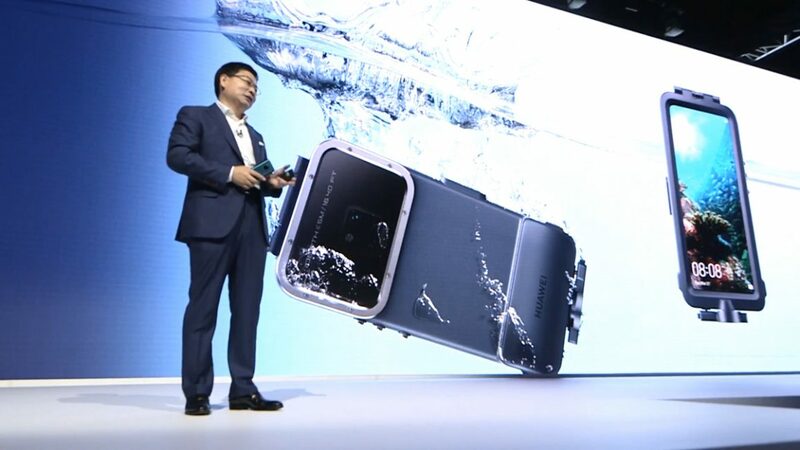 You’ll also be able to buy a cover for underwater shooting at a depth up to 5 meters. Photos of marine life were a neat little detail. Data transfer rates were also upgraded - up to 1.4 Gbit/s via 4.5G networks and up to 1733 Mbps via Wi-Fi. GPS accuracy has been improved by simultaneous operation in L5 and L1 bands. 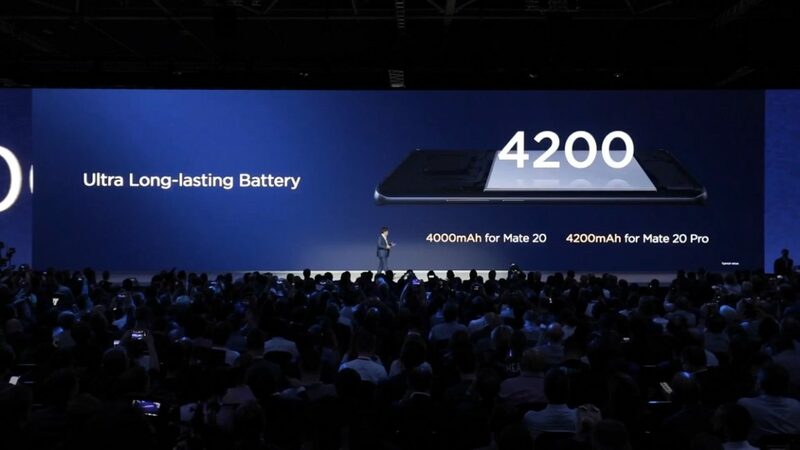 The battery life of Huawei Mate 20 and Huawei Mate 20 Pro depends on 4000 mAh and 4200 mAh batteries, respectively. With Mate 20, charging is at standard super-speeds (no matter how silly that may sound), that is, at the level of previous flagships. 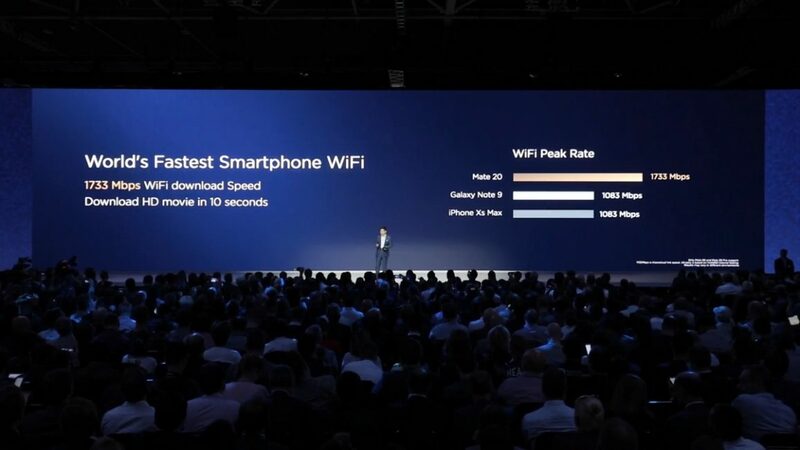 But Mate 20 Pro has learned super-fast-fast charging with the parameters of 40 watts, 10V/4A. This allows you to charge the battery by 70% in 30 minutes. The Pro version also has support for wireless charging, and not just wireless charging, but 15-watt. And Pro also has the ability to charge other smartphones. Via cable, and... wireless protocol, yes! 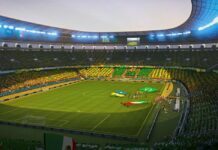 Prices and availability of Mate 20 и Mate 20 Pro are in the end of the article. 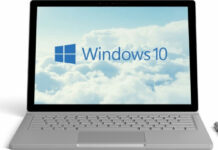 Briefly mentioned was the new version of the shell. 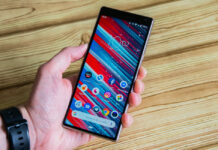 It is based on Android 9 and will be equipped with all the features of “Pie”, and a couple of new ones. Face Unlock will appear for individual applications, not just the system. 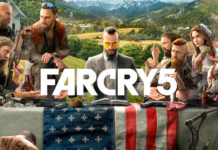 A quick two-finger purchase will appear. 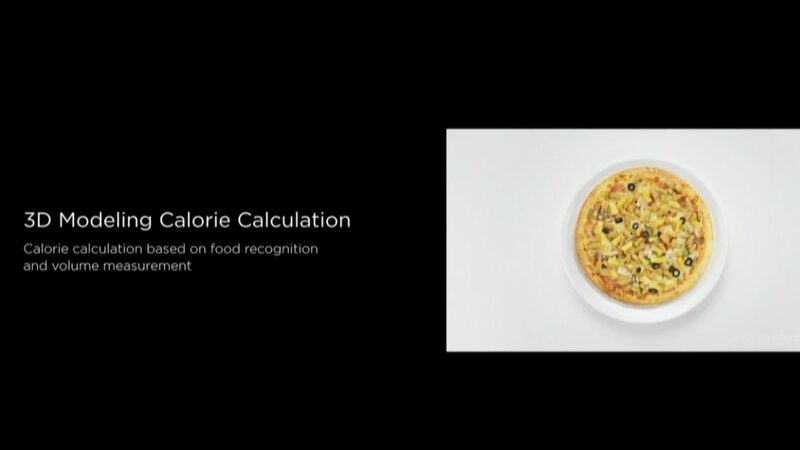 A real-time calorie counter appears through the food scanner and volume calculator. 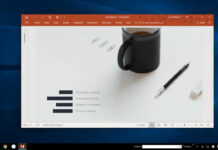 PC Mode will undergo changes and will receive wireless support via the Miracast/HUAWEI Wireless Dongle. You’ll be sharing photos at speeds of up to 61 Mbps, between phone, PC, Mac and even a printer. 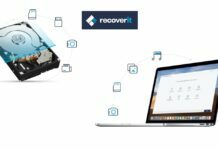 In the case of a Huawei laptop, it will be possible to transmit “over the air” 1000 photos in 2 minutes! 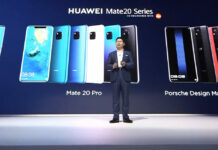 According to representatives of Google, the latest version of Android will be available on Mate 20 Mate 20 Pro. 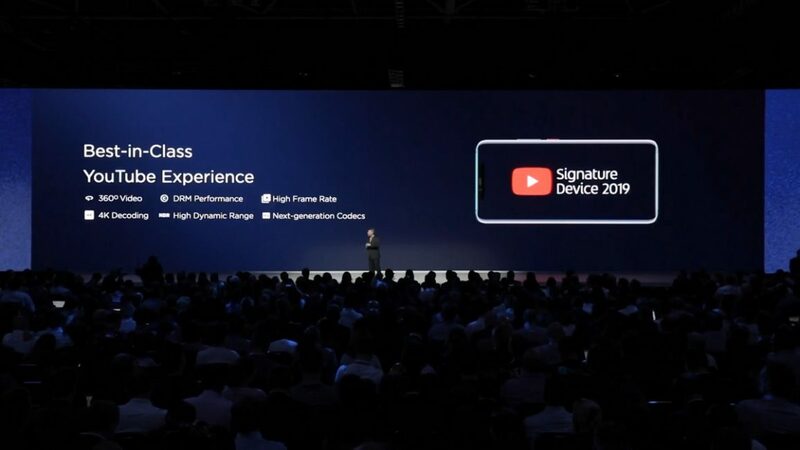 Both smartphones are on the YouTube Signature Device list. 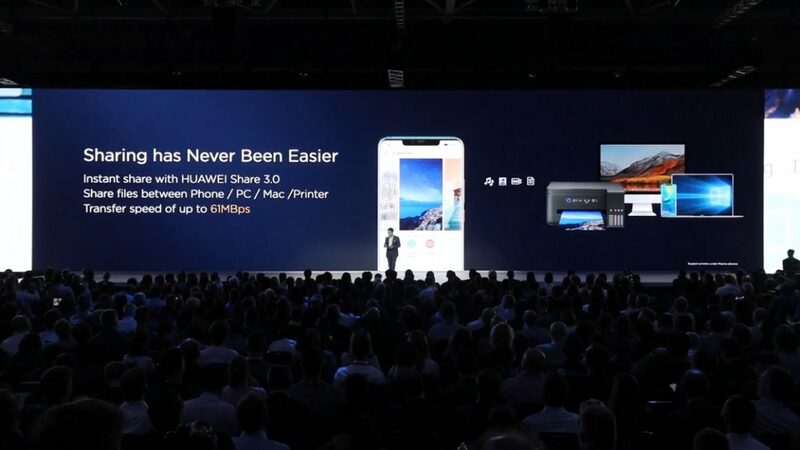 Huawei Mate 20 and Mate 20 Pro provide perfect HDR content playback, 360-degree video, 4K decoding and high frame rates. ARCore support is still here - you can play games and make purchases using the augmented reality. 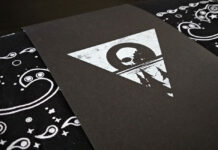 Very briefly about the exclusive version. 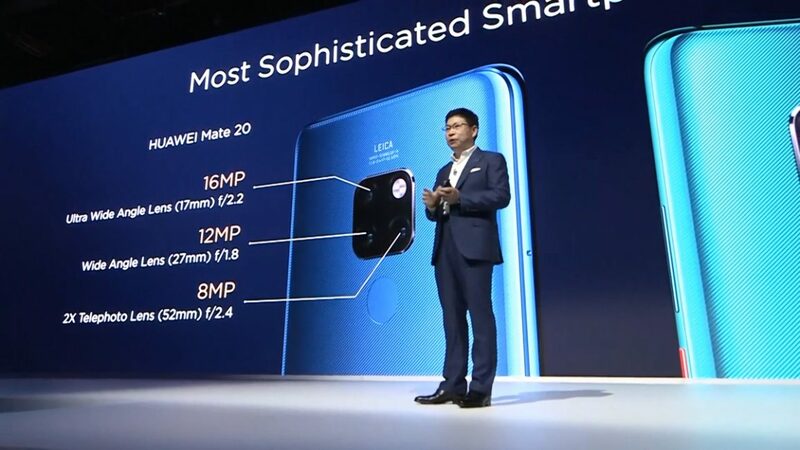 Traditionally for the company, this is an insanely expensive and prestigious version of Huawei Mate 20 Pro smartphone. Two colors, red and black leather. 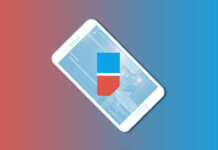 Smartphone theme with a strip in the center. On the back it is completely flat. 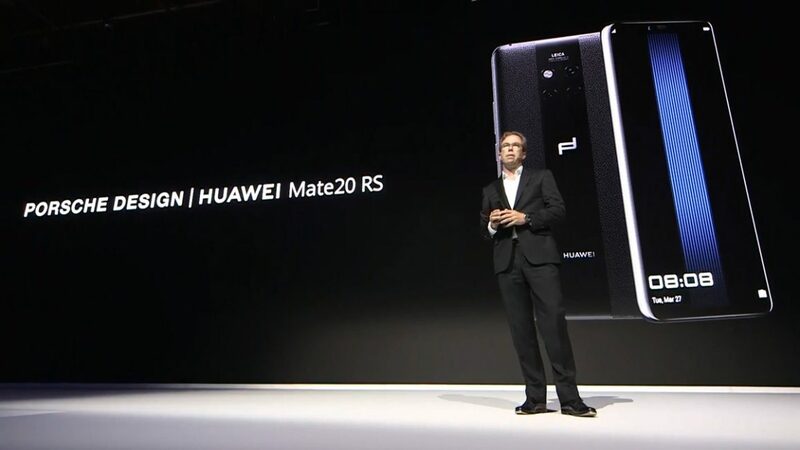 The rest is like Mate 20 Pro, except a different set of memory, the traditional overkill for Porsche Design RS. 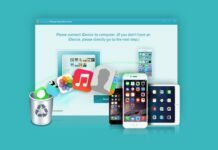 Namely - 8/258 GB and 8/512. Prices and availability at the end of the material. And here the audience did not understand what was going on. 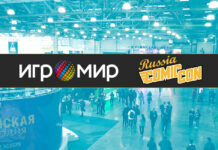 What has just been announced? 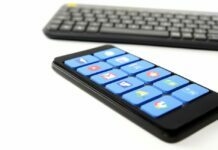 A competitor for 7-inch tablets or Nintendo Switch lookalike? 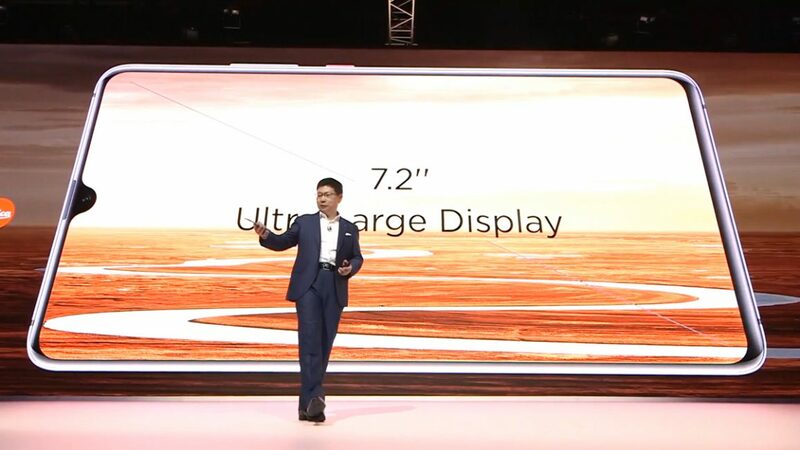 Huawei Mate 20X has a display diagonal of 7.2 inches with a resolution of 2240x1080 pixels and a display-to-front ratio of 82%. 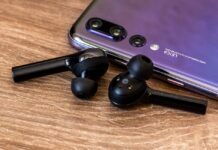 There is also support for Huawei M-Pen with 4096 levels of depression. Battery capacity - 5000 mAh, which will provide up to 6 hours of continuous play. 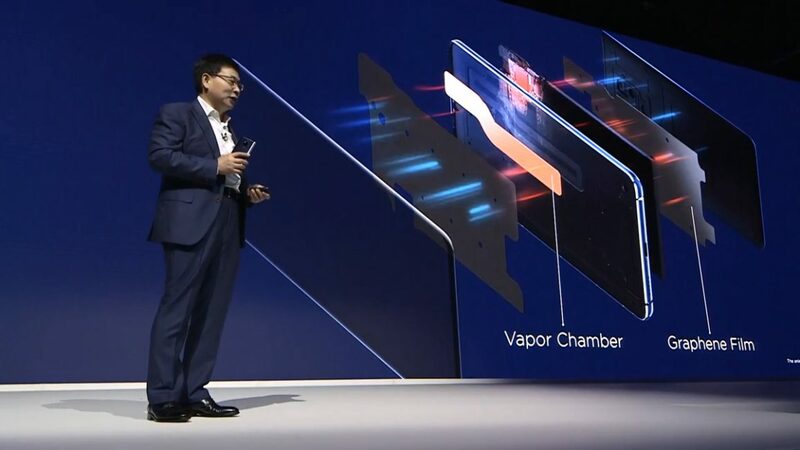 The cooling of the smartphone is its main pride; it is a combination of an evaporation chamber and a graphene film, with 20x and 2.8x of copper thermal conductivity, respectively. 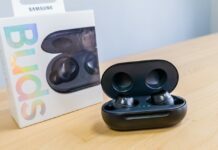 The smartphone has a dual speaker with support for Dolby Atmos and 7.1 surround sound. Also, the asymmetric module-gamepad with a stick, a d-pad and trigger button can attached to the smartphone. 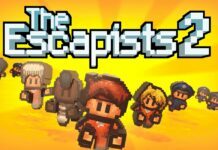 This is where we are reminded of Nintendo Switch. 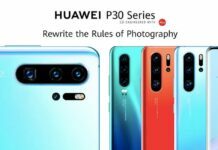 Cameras are identical to Mate 20 Pro. Moisture protection - IP53. 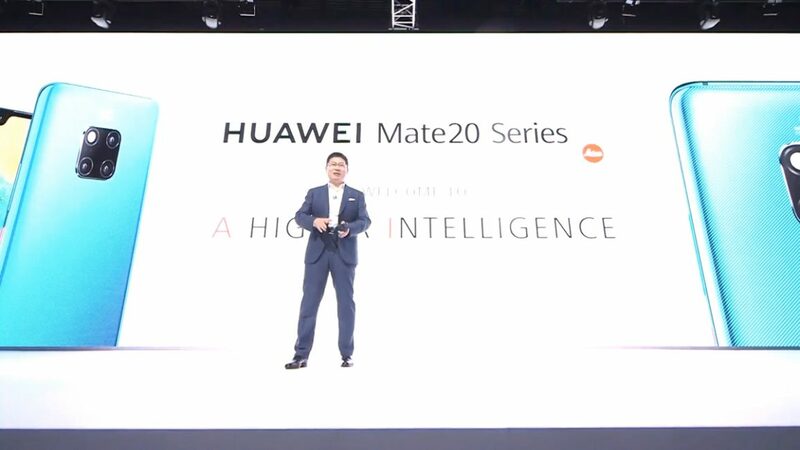 Huawei Mate 20X will be available in two colors. 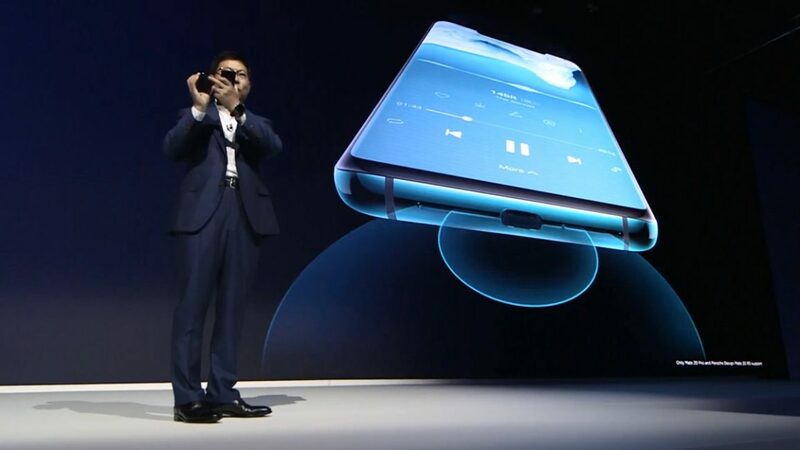 The new hyper-prestigious and super-smart watches from Huawei have a touchscreen with a diagonal of 1.39 inches and a resolution of 454x454 pixels. 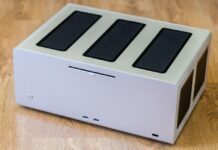 The case is thinner than its competitors, and a kind of “dual chip” reduces power consumption by 80%. 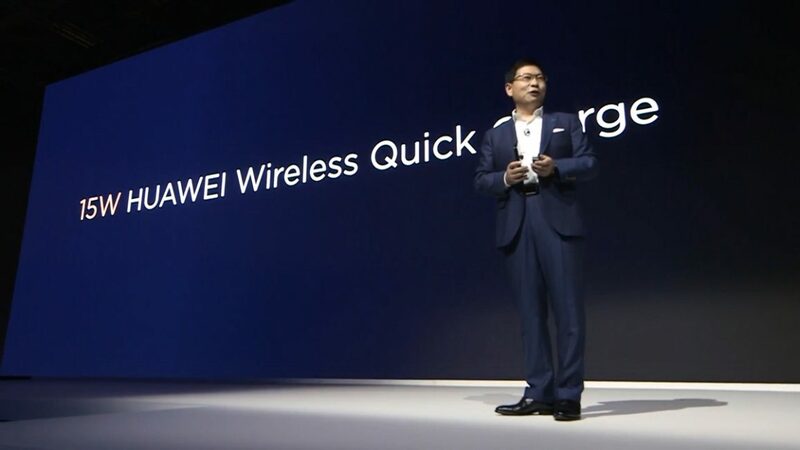 As a result, Huawei Watch GT is able to work up to two weeks on one charge! And up to 22 hours in GPS mode. The watch has support for continuous pulse measurement (every second against every minute of Apple Watch), a mobile coach, an altimeter, a barometer, a compass, moisture protection and TruSleep technology for accurate determination of the type of dreams. There are smart reminders. 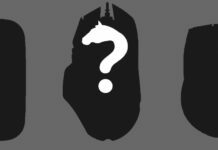 Also a bunch different straps will be available for purchase. 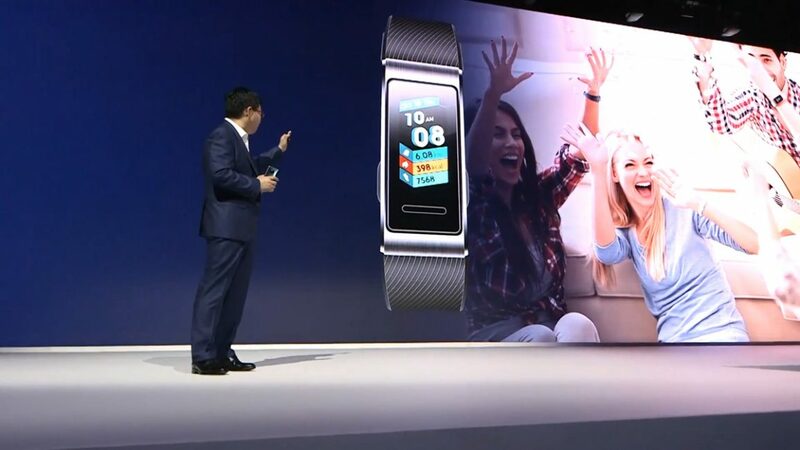 Finally, in brief about the Huawei Band 3 Pro. This is a fitness band with built-in GPS, TruSleep support, and pulse monitoring. A touchscreen, 120x240 pixels, 0.95 inch diagonal, moisture protection up to 50 meters underwater. 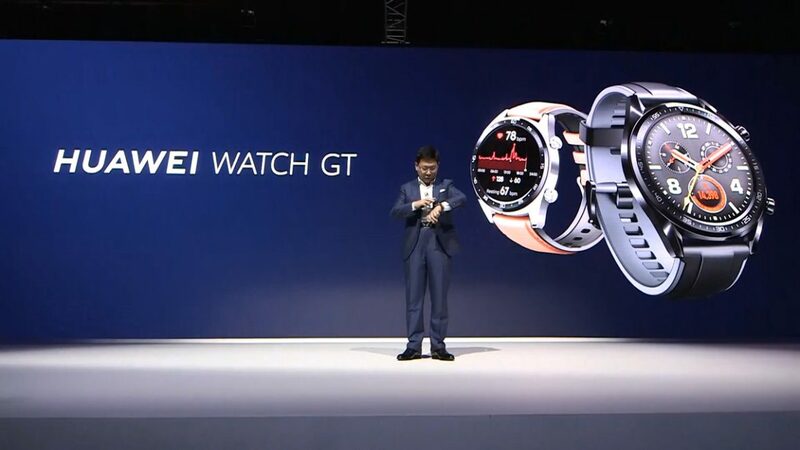 In general, an affordable analogue of Watch GT with additional functionality. Speaking of availability! 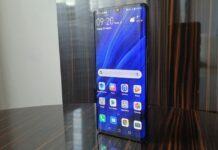 Huawei Mate 20 costs €799 for 4 + 128 GB version and €849 for 6 + 128 GB. 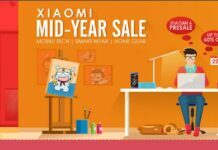 The smartphone will be on sale on October 16, 2018. 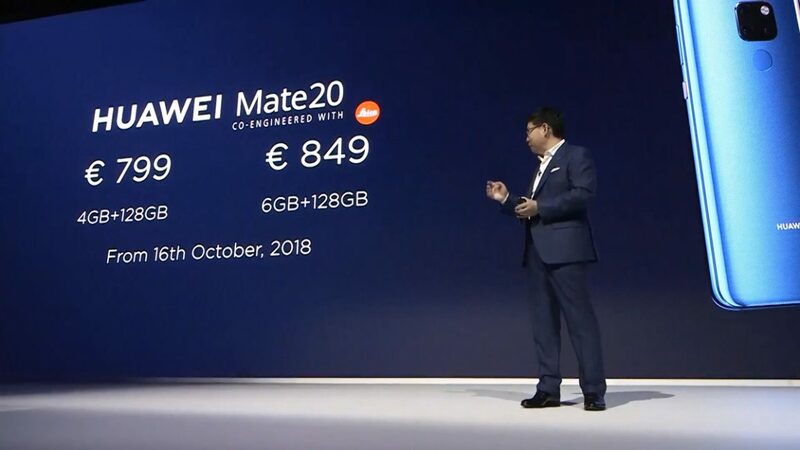 The price for Huawei Mate 20 Pro (6 + 128 GB) is €1049. 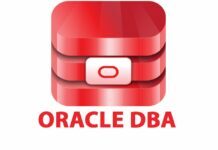 Availability date is the same - October 16, 2018. Right now. 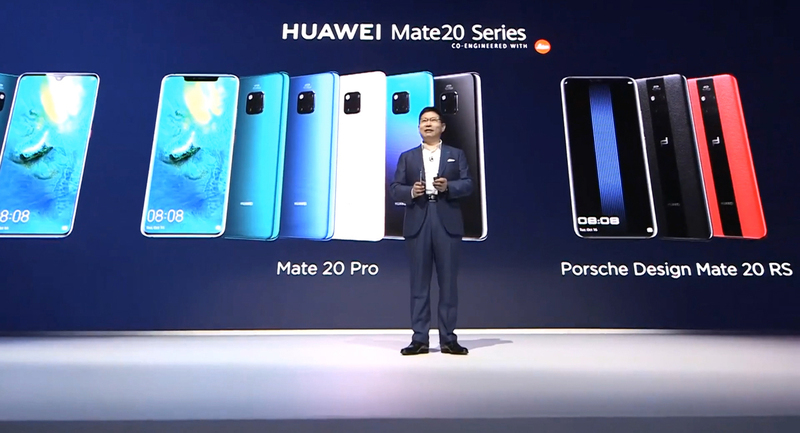 Huawei Mate 20X will go on sale on October 26 for €800 for version 6 + 128 GB, while Huawei Mate 20 Porsche Design RS will cost €1,695 for 8 + 256 GB version and €2,095 for 8 + 512 GB. 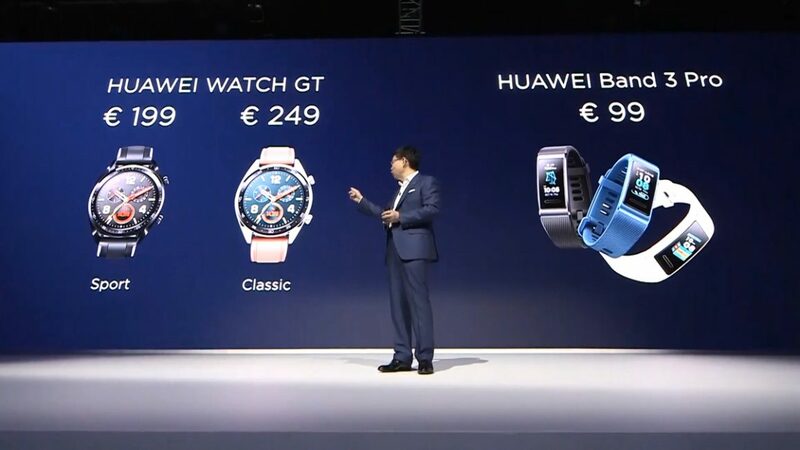 Huawei Watch GT will cost €199 and €249 for the Sport and Classic versions, respectively, and Huawei Band 3 Pro costs €99. 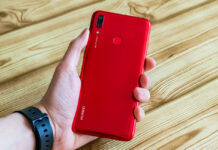 And which Huawei device you liked most of all? Share your thoughts in the comments!